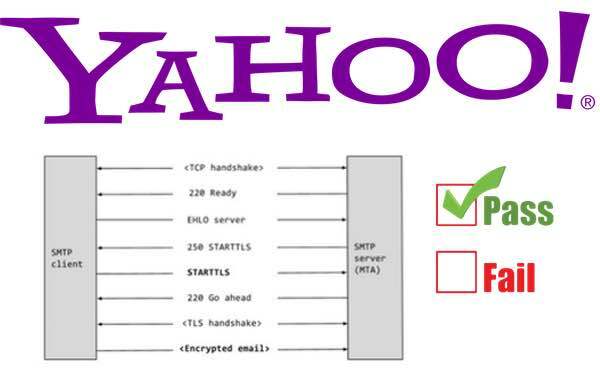 The security engineers at Yahoo have just released a study measuring the SMTP STARTTLS Deployment Quality of the modern mail ecosystem. They have concluded that the use of STARTTLS is common and widespread but that growth has faltered in recent years. 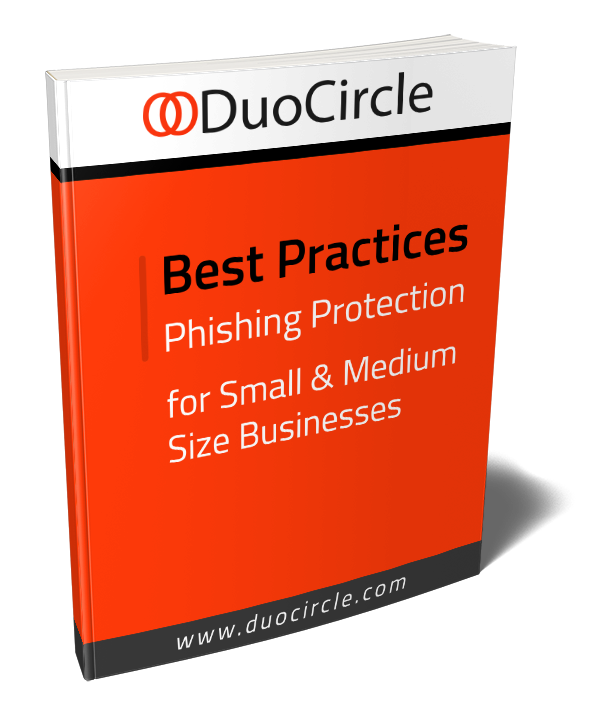 At DuoCircle we support STARTTLS on ALL of our inbound and outgoing servers. On all load balancers and on each individual server.